I can see an Opel/Vauxhall Senator, 1987-93, complete with a development of Egg-Box grille. Compare it with the Kia Stinger. Audi should never have let Peter Schreyer leave. I think that is partly true but does the Senator a disservice as it was, in contrast, a sterling car even if the Omega it was based on had cleaner looks. is a poor effort even if it was unique. body is the same old thing, should be more daring. How about the Alfa Romeo 164? The 1965 Olds you mentioned is a fine thing yet there were a lot like it, no? I’m having a hard time liking much recent interior design: it’s so busy. 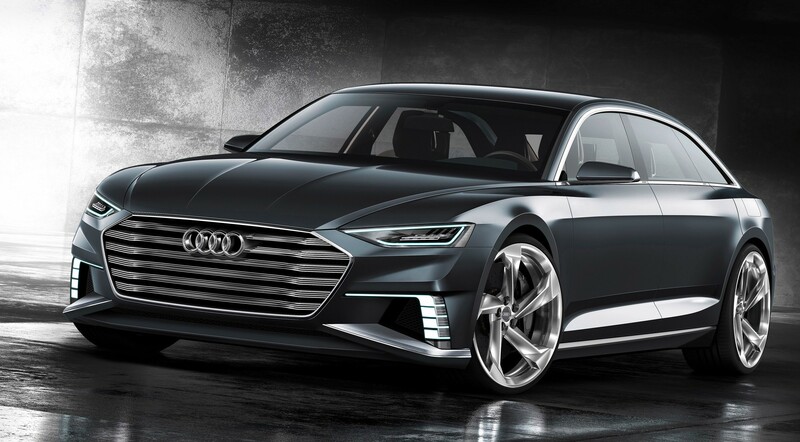 Today’s cheap and plane Audi grille and lack of innovation of the new A8 symbolises the brand’s failure of competing with BMW, Daimler, Lexus and others. ‘Vorsprung durch Technik’ resulted into Germany’s biggest automotive scandal which started at Audi. More than half of their top management were fired. I agree Schreyer leaving hurts the company as well, but he should be happy working for liberal brands now.